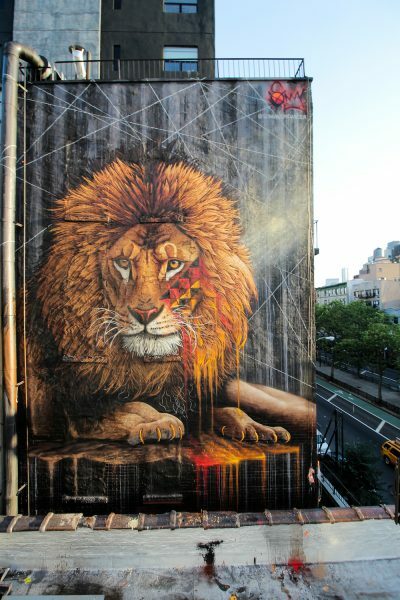 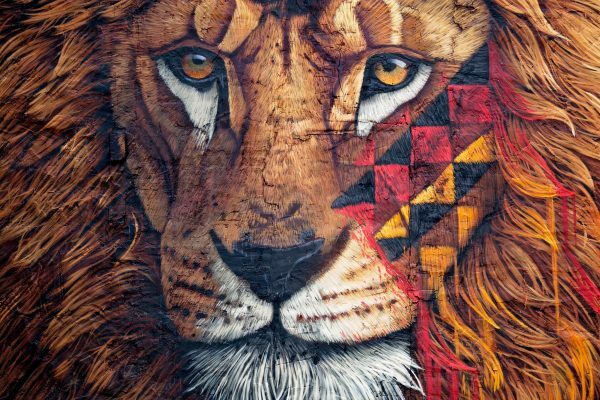 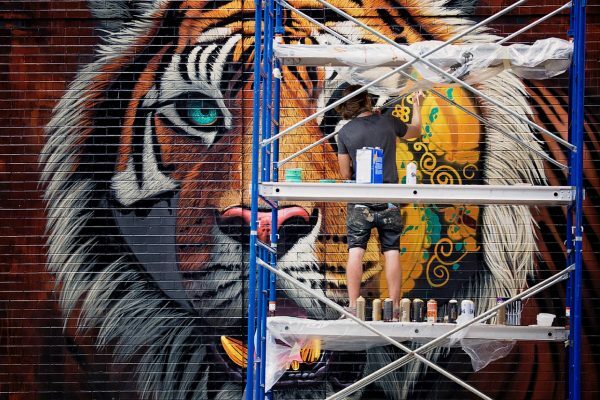 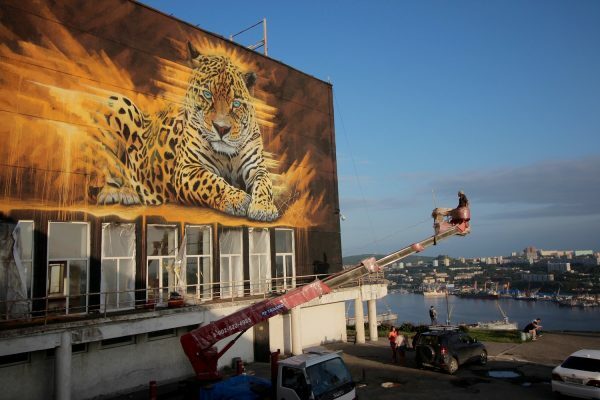 Sonny is a south africa based street artist whose giant murals of endangered animals continiue to impress. 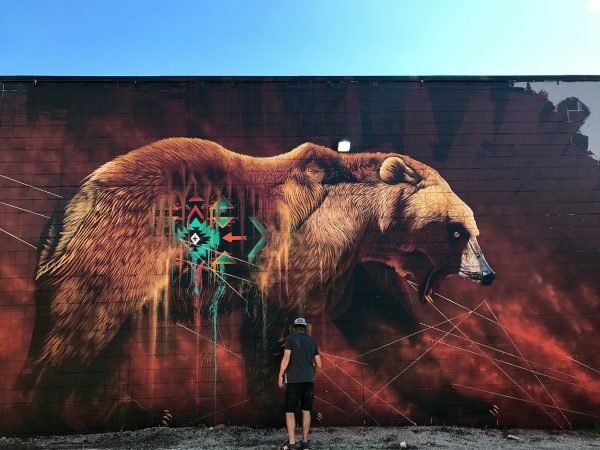 Last year he started the project „to the bones“; he hreates murals worldwide in order to Draw Attention towards Spezies protection. 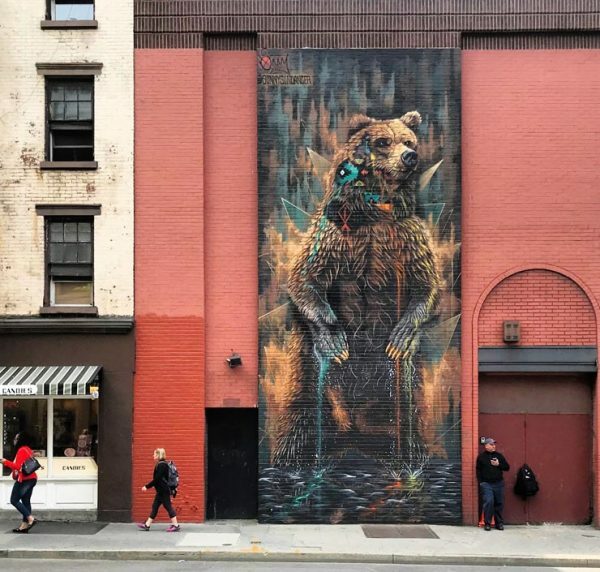 He recently created a new mural in collaboration with the L.I.S.A project NYC. 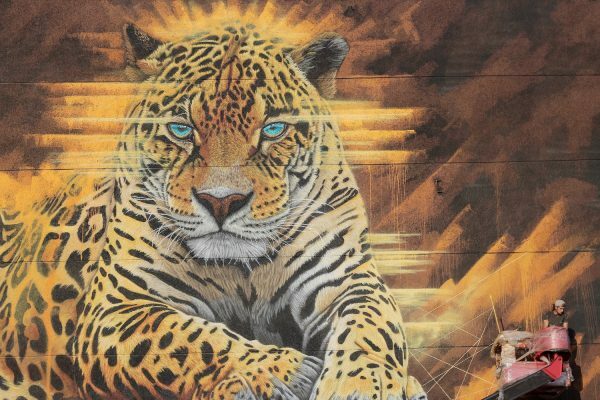 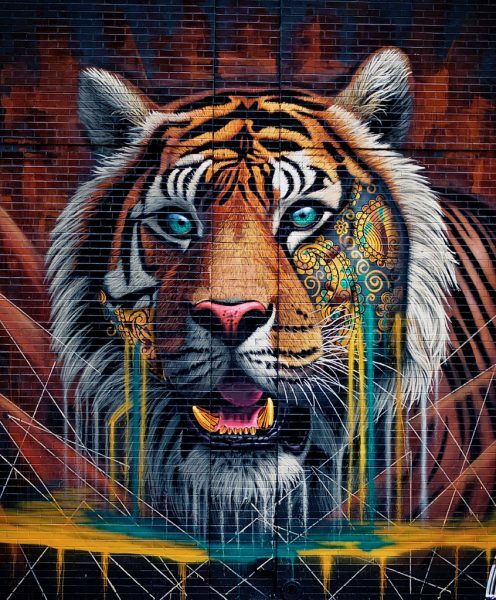 Veröffentlicht in contemporary art, Graffiti, Murals, Projects, street art, urban artGetaggt mit Animal, animals, international streetart, Mural, mural art, Sonny, streetart, to the bonesBookmark the permalink.